When I was in the 8th grade, I moved to a small town in Eastern Oregon called Baker City. 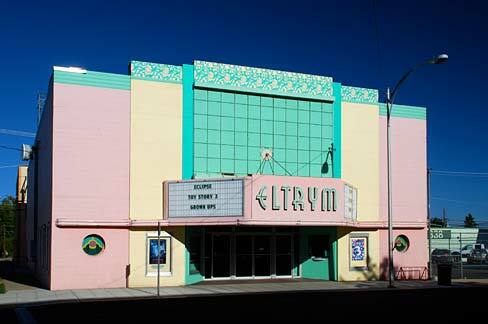 There was one thing for teens to do in the evenings in that little town and that was to attend the one room Eltrym movie theater. (Eltrym being the original owner's wife's name backwards---Myrtle). Because this was a small town with a small theater, the owner could, or maybe just would, only afford one film a week. Sometimes he would actually play the same film for weeks at a time---months, even. Therefore, I can probably recite from memory anything that came out between about 1991 and 1994 and wasn't rated R.
One movie that stands out to me from that time was the 1993 film, Sommersby, with Richard Gere and Jodi Foster. The story just touched me so much and I cried every time I saw it---even when I saw it three times in a weekend! 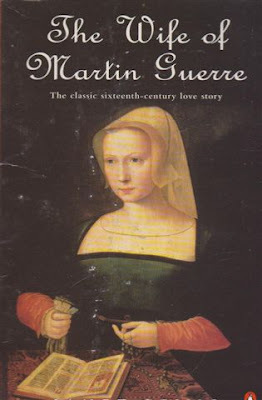 Little did I know, it was based on the true 16th century story of Martin Guerre. Martin and Bertrande are wed very young at the insistence of their families and it takes awhile before Bertrande learns to love her husband. Just when all is going well, Martin disappears and is gone for eight years. Assuming herself abandoned or widowed, Bertrande is as shocked as everyone else when Martin returns after having served in a war. Almost immediately, Bertrande is uncomfortable and doubting the identity of this man everyone else believes is Martin, yet she spends a year living as his wife and bearing him a child. Soon, her guilt begins to gnaw at her and she begins to despise him. She goes so far as to have him put to trial in an attempt to rid herself of this reminder of her adultery and willingness to sin. The story takes a turn when another man claiming to be Martin arrives on the scene. I read through this book in a little less than two hours last night. It's a simple read told in a partly fable, partly documentary, straightforward sort of way. 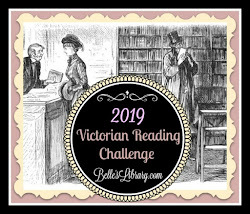 The reading of it was probably made simpler by the fact that I know the story so well and I found it humorous that I read it imagining a mixed-up setting of 16th century France and the film's American Civil War rendition. I can't imagine the tragic struggle that Bertrande faced in the pursuit of her own honor and soul's rest. I imagine she often felt as mad as everyone was making her out to be. The part that really touched me was when she went to confession and thought, at first, that the priest believed her and sympathized---only to find that he would not take her seriously. That crushing aloneness must have been terrifying. Let me know if you're able to find a copy of the story and what your thoughts are. It's a rich way to spend a couple of hours of an evening. 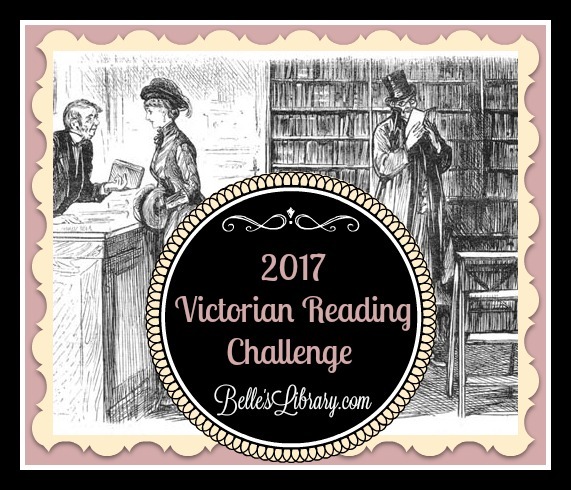 Have you joined the 2017 Victorian Reading Challenge? Make sure to check it out and sign up! I need to go to Debbie's book store and see if she has this. it sounds like a great read! I had never heard of this. You can read it online as a pdf - http://www.ohioswallow.com/extras/9780804011433_toc_introduction_and_beginning.pdf - but I'm not sure if that's the entire book or not. Maybe Sarah can have a look and check for us, as she knows how it ends! HI Sarah, yes that link is just the first chapter.